The need for higher education is fast increasing. With this trend, universities, colleges, and schools are quickly adopting online study programs to meet this demand. While some of the causes are genuine, hence recognized by requisite regulatory bodies, a few people have fallen victims to quack institutions, jeopardizing their online degrees. For instance, many have enrolled in an online business degree at a non-accredited institution, setting them back in their advancement academically and career wise. As such, it is important for one seeking higher education through an online college or online university to understand the type of accreditation that has been conferred on his institution of choice. Institutions accredited by Distance Education and Training Council (DETC) are recognized nationally. On the other hand, online universities accredited by one of the six regional accrediting organs in the USA are said to be Regionally accredited. Institutions with both accreditations may offer one the advantage of receiving credit transfer from any other university program. It is, therefore, vital for one to confirm with the Department of Education Website a school’s accreditation status. Are you looking to pursue an online degree in chemistry or an online degree in biology? An online business degree? A speech pathology online degree? Here are the top 10 accredited online universities in the U.S. listed in alphabetical order. This is a regionally accredited University that offers Associates, Bachelors and Masters certificates in the areas of Information Technology, Criminal Justice, Design, Accounting, and Education. 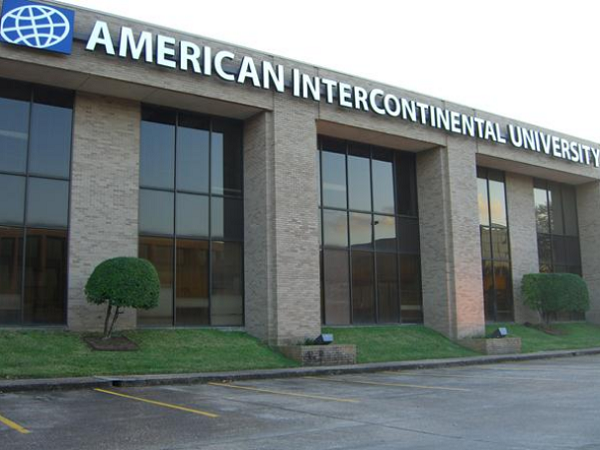 The American Intercontinental University also grants online business degrees at various levels. American Intercontinental University is accredited by the Higher Learning Commission and North American Association of Colleges. Courses offered in this institution are flexible, and learning is personalized to suit your lifestyle whilst granting your coveted online degree. Aspen University is a Nationally accredited University offering flexible online, distance ed courses in Education, Professional Studies, Medical Management, Project Management, Nursing, Psychology and Counseling, Liberal Arts and Science in Literature Languages and Information Technology. These courses are offered at Certificate, Bachelors, Masters, Doctoral and Associate levels. 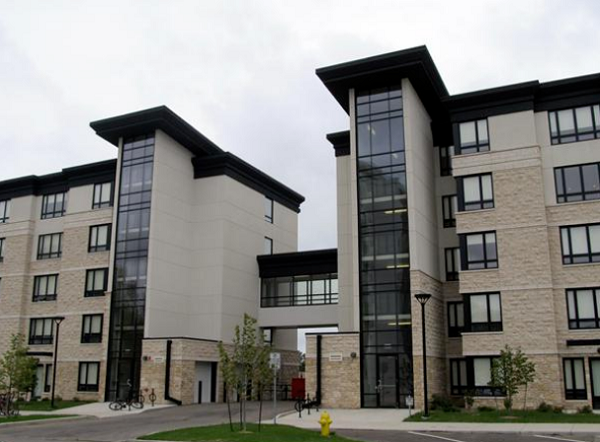 The Accrediting Commission also accredits the university. The University has an online presence in 48 states and eight countries around the world, offering flexible courses in Counseling and Psychology, Business and Technology, Health Care and Nursing, Public Service, and Education. 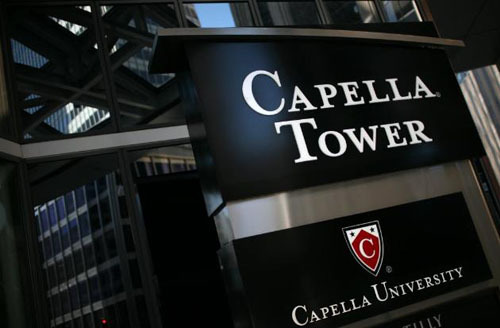 Capella University has accreditations of the North Central Association of Colleges and Schools and the Higher Learning Commission and offers courses from Bachelors to Doctoral levels. 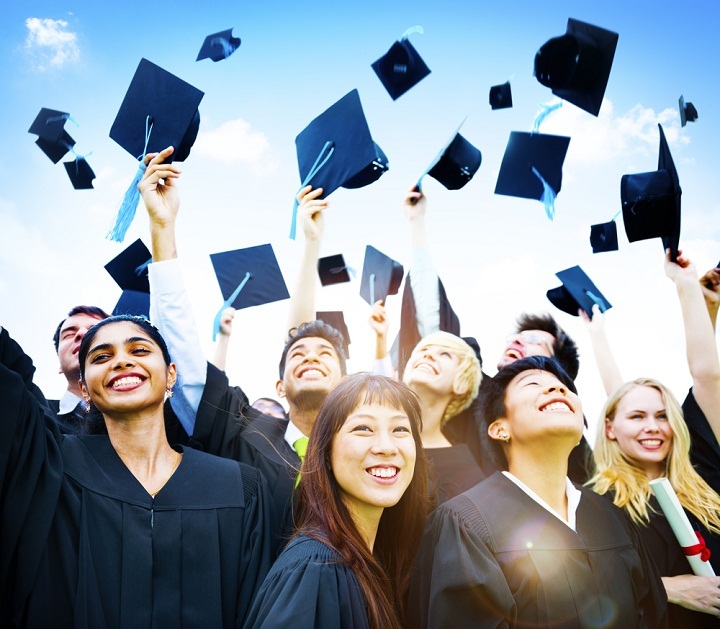 Graduates of this University have high employment prospects and are rated as exceptional by 96% of employers. This university has distinguished itself as a Virtual compass and virtual commons with their M.U.S.E (My Unique Student Experience). 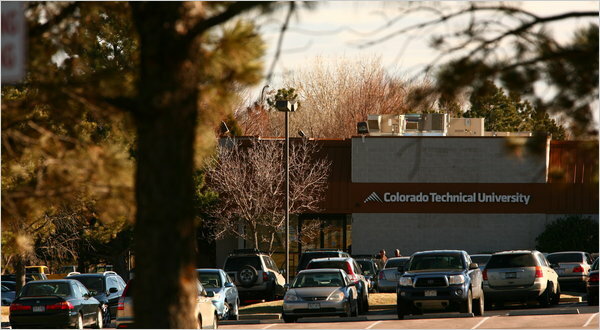 Colorado Technical University is a member of the North Central Association of Colleges. It is also accredited by the Higher Learning Commission to offer courses in Business and Management, Information System, and Technology, Healthcare, Engineering and Computer Science at Associate Degree, Bachelors and Masters Levels. Also, it offers flexible courses with 24/7 access to the online learning resources, making it a great candidate for your online college degree education. 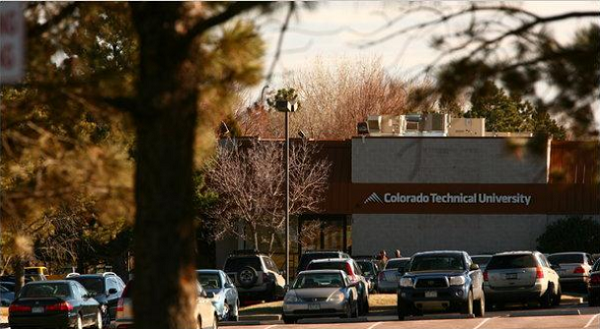 Colorado State University has accreditation from the Higher Learning Commission and the North Central Association of Colleges and Schools to studies in Veterinary Medicine, Business Management, Tourism Management, Education and Computer Science. These studies are offered at Graduate Certificate, Bachelors, and Masters degree levels and are distinguished for academic excellence, quality education, accessibility, and convenience. Their weekly schedule has both daily and weekly deadlines. The University offers courses in the areas of Public Administration, Psychology, Communication, Liberty Studies, Applied Sciences in Early Childhood Development and Human Services. The certificate programs are centered on Addictions, Autism Spectrum Disorder, and Applied Behavior Analysis. It is a regionally accredited University by the North Central Association of Colleges and Schools as well as by the Higher Learning Commission. 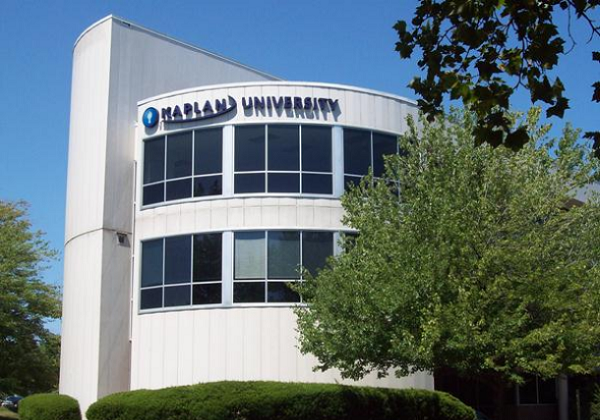 Kaplan University is distinguishable for providing innovative education from Certificate to Masters Levels. 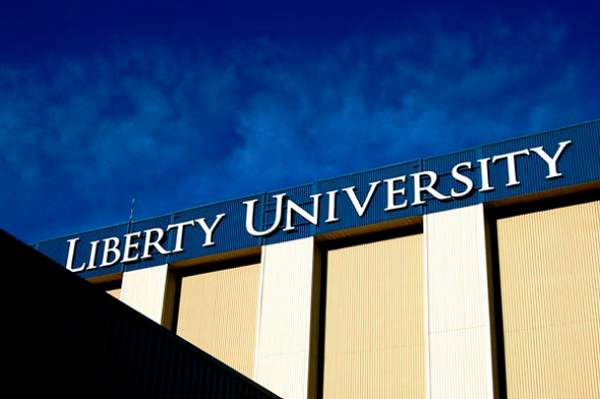 Liberty University has over three decades in the provision of distance learning programs. With over 160 online degrees/programs ranging from Certificate to Doctoral levels, the institution is committed to helping you achieve your learning potentials by offering flexible 24/7 academic support facilities. Liberty University is accredited by Commission on Colleges and South Association of Colleges and Schools. This university offers flexible studies from Certificate to Masters levels, which are taught by highly qualified faculty. 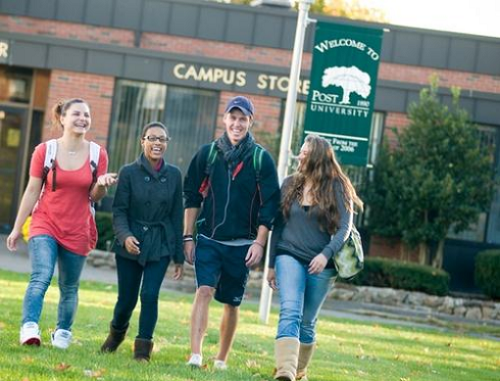 It is accredited by New England Association of Schools and Colleges as well as by Commission on Institutions of Higher Education to offer courses in numerous areas of study. The University offers courses in Public Health and Health Sciences, Education, Business Management, Communication and New Media, Nursing, Information Technology, Criminal Justice and Management, Psychology and Counseling, Social Work and Human Services. 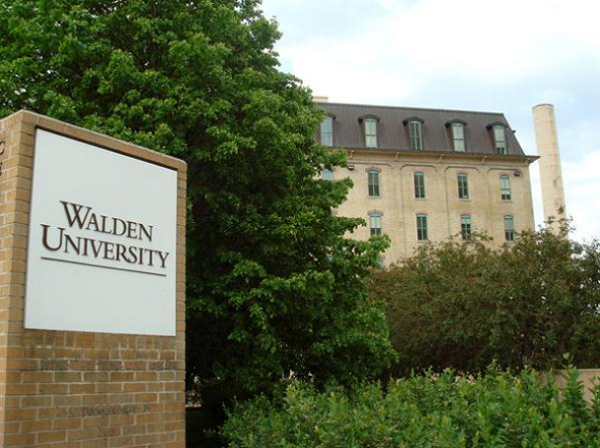 Walden University has accreditation from the Higher Learning Commission and North Central Association of Colleges and Schools. Their flexible training program which provides for online tests and almost instant grading offers convenience for anyone intending to pursue Certificate, Bachelors, Master or doctoral studies. 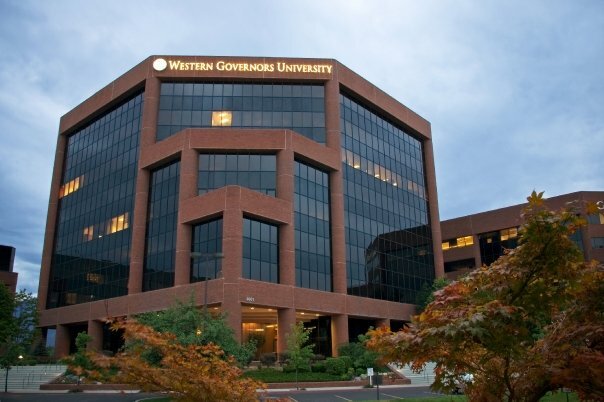 West Governors University is a learning institution accredited by Northwest Commission on Colleges and Universities. It offers Bachelors, Post-baccalaureate and Masters degrees in Business, Education, Information Technology and Health. The institution has support systems to help their students every step of the way and unlike other institution which charges their fees per Credit, they charge theirs per term.